1. drabble_zone -- an active multi-fandom community for 100 word drabbles and 200 word double drabbles. New prompts posted every Saturday. 3. 100_words -- an active multi-fandom challenge for 100 word stories. New prompts posted every Tuesday. 4. fandomweekly -- an active multi-fandom community for very short fiction of 1000 words or less. New weekly themes announced each Wednesday. 5. 31_days -- an active multi-fandom challenge in which a new set of prompts is posted every month and you post your fan work for that prompt on the appropriate day. Perfect for drabbles, double drabbles, flashfic, and other short works. 7. 15kisses -- a low-commitment multi-fandom challenge where you claim a pairing and a table of 15 prompts (twelve different prompt tables are available) and then you produce 15 fan works based on those prompts. You can have up to four claims active at a time. Why these communities as recommendations? I love to read and write very short fanfiction. Drabbles and double drabbles are a particular fave of mine because a well-written Drabble (or double Drabble) is a word-crafting puzzle with the aim of producing a tiny gem of a story. Also, I always have time to read stories that are exactly 100 or 200 words. Crafting a Drabble takes time but it is something that can be done over coffee. I have similar warm feelings for flash fiction and can easily fit a 1000-words-or-less story into my life as a reader. Writing something that short is low pressure. fic_promptly is full of good lonely prompts. Some of my fandom friends have written and/or prompted in that community. I have been meaning to take part but haven't had time. Also, I am more likely to dip my toes into writing for other fandoms when I only need to produce flash fiction. As for 15kisses, it looks like fun. 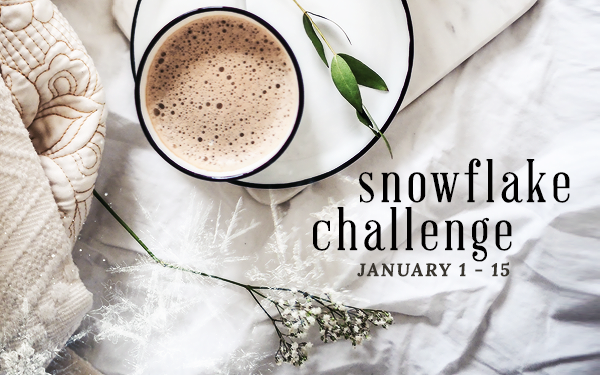 If you like flash fiction challenges, you might like femslashficlets! It's a place for ficlets with femslash, and they do a prompt challenge, and every ficlet has to be under 1000 words. It's been fun so far for me. These are great community recs, I'm gonna check them out! Thanks for that recommendation! I just subscribed. The term "double drabble" makes me nostalgic like whoa. I could try to do some as part of my daily creativity. I miss actively reading and writing double drabbles (and regular drabbles too) on a regular basis. I hope you are able to add drabbles into your daily creativity! A bunch of multi fandom writing communities on DW have been picking up steam. I hope to churn out very short fiction on a regularly basis. While I am nostalgic for how exciting and active the fannish writing communities were on LJ back in the 00s, I think many writers today in fandom have realized that DW (coupled with AO3) is the best platform for supporting short fannish fiction. Fingers crossed.